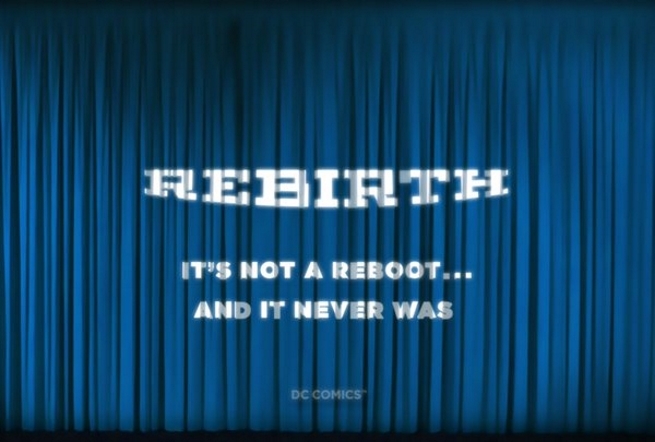 DC Comics Full June 2016 Solicitations For Rebirth, DC You / New 52, Hanna-Barbera, Vertigo & More Checklist (Spoilers)! Wondercon 2016 Prelude! Heading into Wondercon 2016, DC Comics has revealed its Rebirth title (singular) for its May 2016 solicitations as well as its June 2016 solicitations series (plural) covering Rebirth, DC New 52 / DC You, Hanna-Barbera Action Heroes, Vertigo and more. 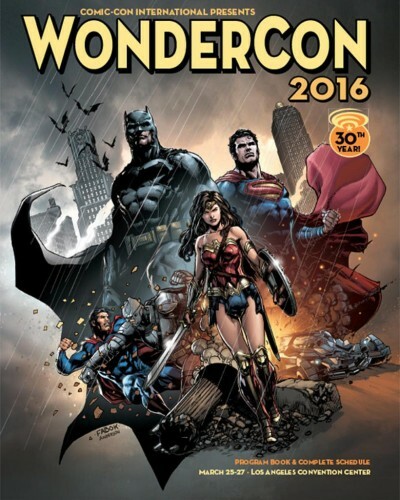 More Rebirth details in particular, including creative teams, are expected at Wondercon 2016 this weekend.